Last June, the Nicaraguan government announced a deal granting 50 year rights to the Hong Kong Nicaragua Canal Development Investment Company (HKND) for building a competitor to the Panama Canal across Nicaragua. The project’s cost is estimated to be $40 billion, and the Nicaraguan government claims that the canal would: 1) raise the country’s GDP 11% annually, and 2) create a million new jobs. While this sounds good on paper (Nicaragua’s the second poorest country in the Americas), what they aren’t saying should be what’s being discussed. Both the Nicaraguan government and HKND bypassed any environmental review of the proposal. When you see what would be impacted by the proposed canal, you’ll understand why they wouldn’t want those pesky treehuggers to have any say in the matter. 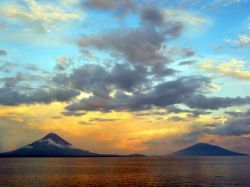 First of all, with all the proposed routes, the canal would go through Lake Nicaragua. The lake is the primary source of drinking water for the whole country, and in addition to the pollution that would be created by the ships themselves, the proposed industries along the lake would add to the decline in drinking water. There’s also the obvious salt water contamination; you’re connecting to the ocean on both sides, after all. And then, there’s the sludge. The lake would be dredged to double its current depth of 15 meters to accommodate larger ships, and all the sludge would need to go somewhere. But wait- there’s more! Building the canal would lead to the destruction of 400,000 hectares (almost one million acres) of rainforests and wetlands. Furthermore, the canal would endanger the MesoAmerican Biological Corridor, which incorporates the Bosawas Biosphere Reserve, the Indio Maíz Biological Reserve, and the Cerro Silva Nature Reserve, all of which are homes to many endangered species of plants and animals. But wait- there’s still more! The canal’s entry and exit would be right in the middle of the sea turtle nesting grounds on both coasts- you guessed it; another endangered species. It would also destroy the coral reefs and mangroves that act as a buffer protecting inland Nicaragua from tropical storms. And, then there’s the impact on the indigenous communities. Hundreds of villages would need to be moved as they’re in the canal’s proposed path. Were they asked? Silly question- of course not. But wait- there’s still more! As bad as all of this sounds, we need to add to it the rather sketchy history of the man behind HKND; a man named Wang Jing. Nicaraguan President Daniel Ortega cited Wang Jing’s wireless communications company as a reason why he was awarded the contract. However, in the twenty foreign countries where Xinwei (the company) is supposedly expanding, they’re either woefully behind schedule or (even more telling), trade officials in the country have never heard of him or his company. Just the kind of person who I’d trust with 40 billion dollars. But wait- there’s still more! The really crazy part of the story? 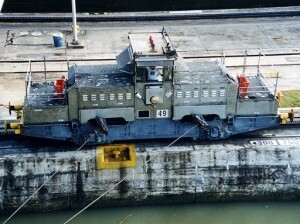 The canal’s redundant. 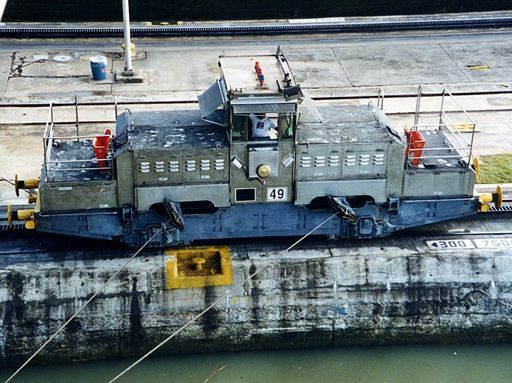 The Panama Canal is 1/3 of the length of the Nicaraguan proposal, and it’s in the process of being widened and deepened for larger ships. Plus, the canal handles only a small fraction of world shipping; why would we need another canal a couple hundred miles north of the current one? This entry was posted in Climate Change & Environmental Issues, Economics and tagged Endangered Species, Environment, indigenous cultures, rainforests, wetlands on February 24, 2014 by ew.